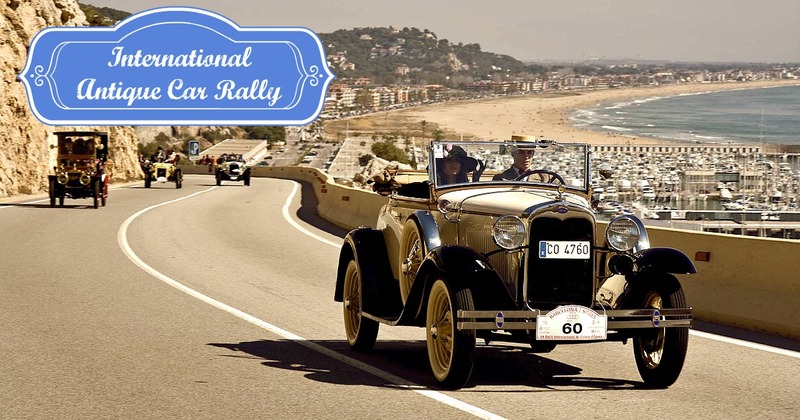 The Vintage car rally from Barcelona to Sitges started in 1959 to promote tourism in Sitges during the ‘winter months’. The first edition took place on the 8th of February and 23 vintage cars from the vecinity took part. The buzz in the area was unexpected, not only attracting those who love vintage cars, but also the local folk who enjoyed a new event during the quieter winter months.  The rally has taken place since then and has grown in popularity, becoming a big event in both the Barcelona and Sitges event calendars. There are now between 80 to 100 vintage cars and motorcycles that take part in the competition; and the crowds at both ends of the event gather in thousands to examine the cars and motorcycles close up and to take pictures of the appropriately dressed drivers and passengers. The rally, whcih now takes place at the beginning of March, has become an international event and it has been declared a festival of National Interest in Spain. There are many prizes given. There are prizes to the cars according to their level of preservation and amount of original parts; and also prizes to the most elegant cars (those whose passengers have taken to heart the task to look as vintage as the car). It’s an event that must not be missed.